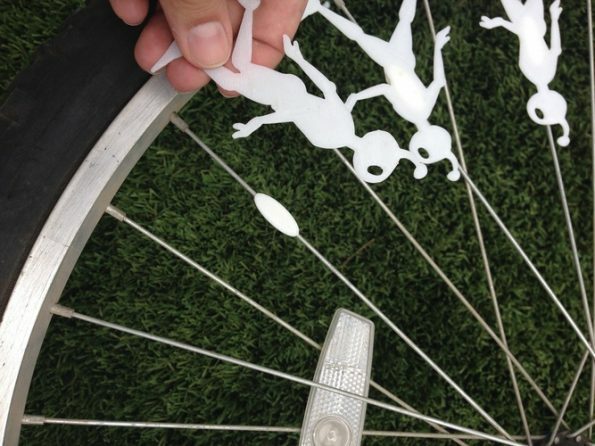 PinShaper KitCameo brings us this 3D printed bicycle zoetrope. See it in action in the video below! 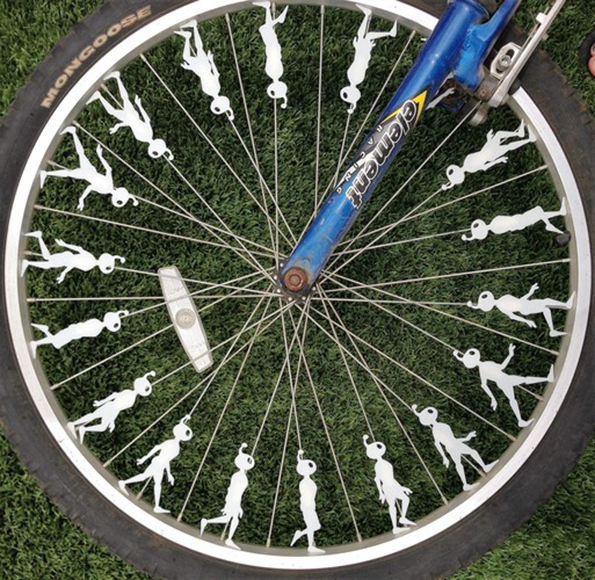 It’s available for free download HERE if you happen to a) like the design, b) have a 3D printer, and c) a bicycle. Unfortunately, I’m just 1 for 3 — I like the design. That’s, uh, pretty much all I got going for me rn.